Cozy up with an adorable winter-themed quilt with our newest Shortcut Quilt! We have a fun quilt along featuring the Fat Eighth Fruitcake FREE Pattern and video tutorial! The pattern makes a quilt that finishes at 64” x 75 ½” . 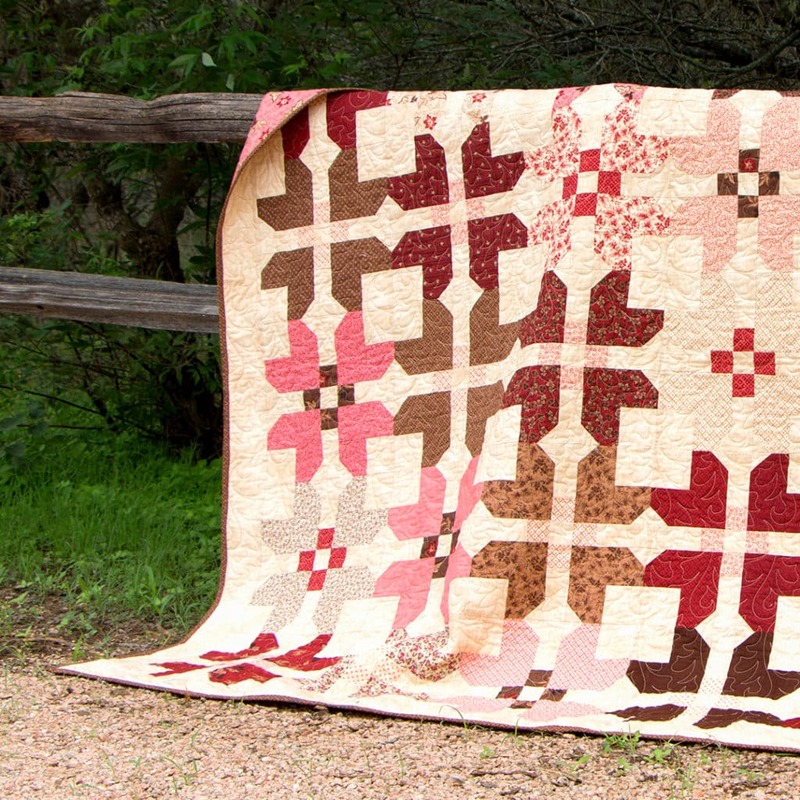 The gorgeous Fat Eighth Fruitcake Quilt Kit was made using Harriet’s Handwork by Betsy Chutchian for Moda Fabrics. We even have a matching Backing Set to help you finish up your quilt! So let’s get quilting! Follow along with Kimberly on our video tutorial as she walks you through the Fat Eighth Fruitcake pattern step by step! We were so happy to have some quilty friends make their versions of the Fat Eighth Fruitcake Quilts with us! Check out their blogs to see their unique twists on the Fat Eighth Fruitcake FREE Pattern!